We found 4 episodes of Thinking Religion with the tag “facebook”. Dr. Thomas Whitley and Rev. 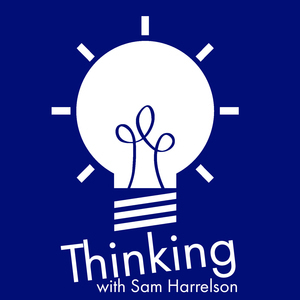 Sam Harrelson discuss anniversaries and birthdays in the Facebook age, whether the Vikings referenced Allah in their gear, and why "The Dark Ages" is such a troublesome concept (and why we're currently in the midst of The Digital Dark Age).